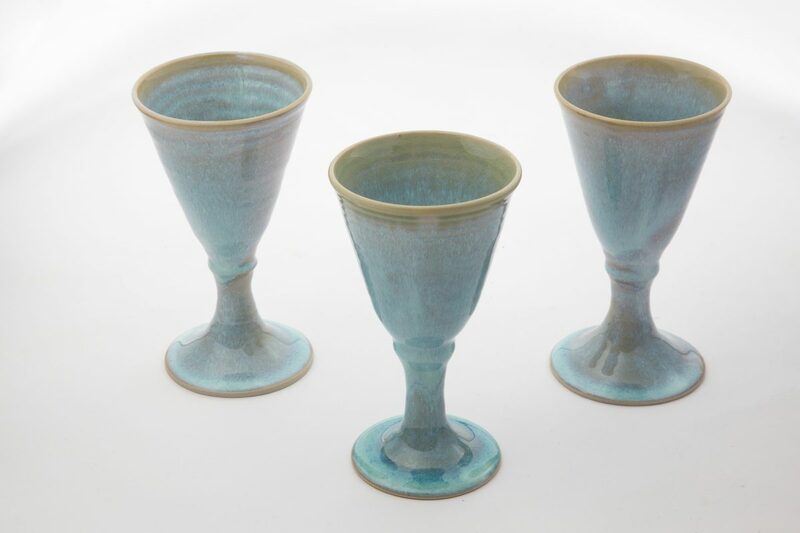 These goblets are made on pottery wheel. 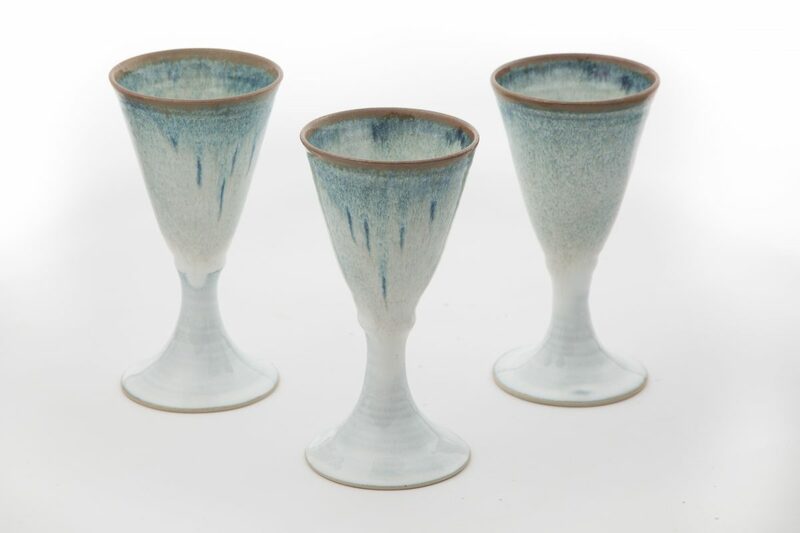 Height is approximately 18 cm. 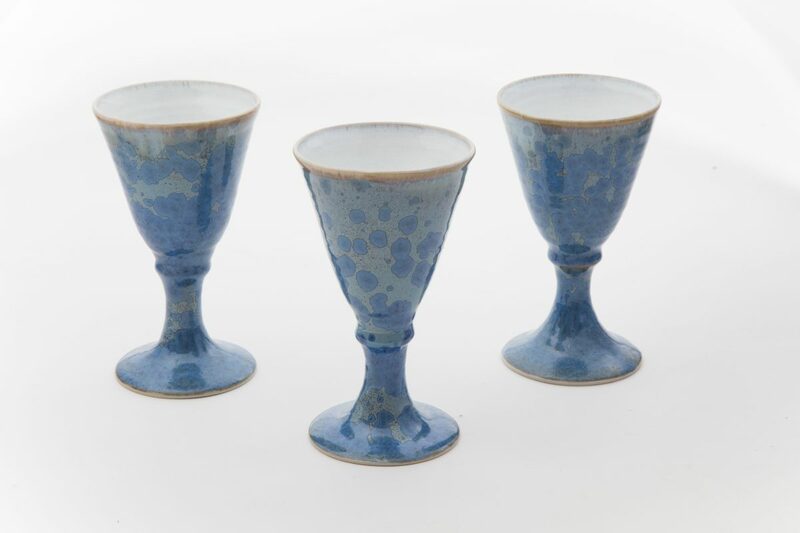 Wine, champagne or even hot glogg can be served in these goblets.